Łabandzi Śpiew "The first single from the incoming EP Species of Amnesia by the Australian post-rockers. Solid instrumental music to fill your ears with noise"
Mottchew Another incredible release from these guys!!! 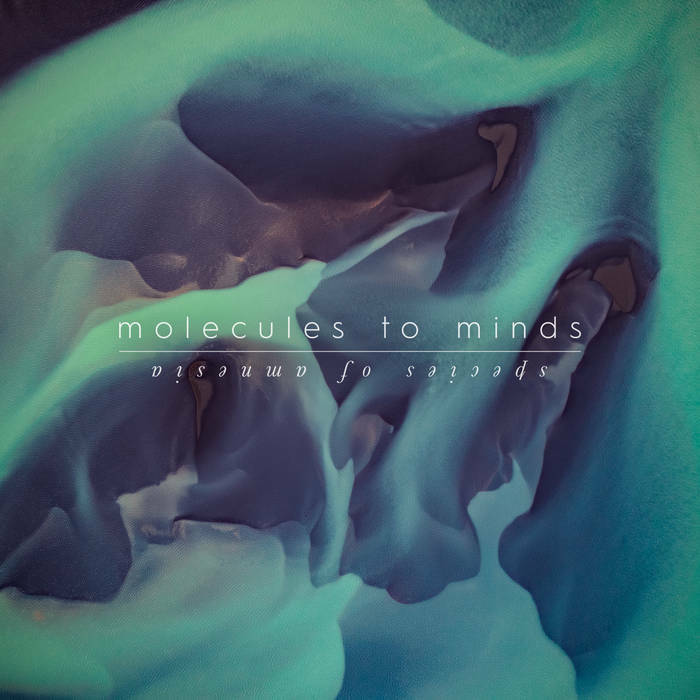 Molecules To Minds is an instrumental post-rock band from Brisbane, Australia. Their debut EP 'Ascent Into Insignificance' was released July, 2017, exploring the expansive soundscapes that exist between delicately interwoven melodies and restrained sonic chaos. 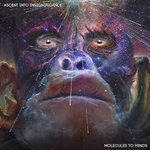 A year after their debut EP 'Ascent Into Insignificance', 'I am a Strange Loop' is the first release from the forthcoming EP 'Species of Amnesia' (due for full release late 2018).